In 2018 the PADI Asia Pacific Quality Management team has been bringing you tips from PADI staff in the field on how to maintain and improve safety in your professional diving activities. This month we heard from PADI Europe, Middle East and Africa Territory Director, Rich Somerset. The Ocean is indeed a truly awesome place – the energy it holds, the life it creates, the life it supports, and the life it consumes. We are lucky enough to connect with it every time we enter the water. Even a simple swim can bring perspective to your day and put a running mind at ease. But like Rich says – the Ocean demands our respect. A good dive instructor will know their limits and will stay well within them. This means having an even-handed grasp on the abilities of your students too. Good judgement must be applied in regards to water conditions, temperature, visibility, water movement, entries and exits, ability of participants, certified assistants available, your and your assistant’s personal limitations, and ratios etc. With all things considered, you as the dive professional have the ultimate responsibility of making the go/no-go decision. If an incident occurs on the dive, the question will always be raised – “Should the divers have been in the water at that time, in that environment, in those conditions, with their experience?” If something goes wrong and it is shown that the diver should not have been in the water in the first place then you won’t have much chance of defending your decision to dive. 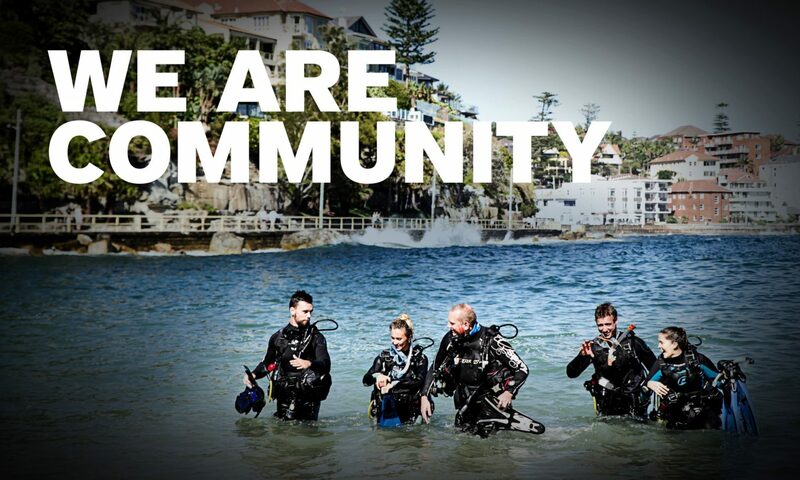 Rich couldn’t be more right when he says “be prudent in your decision making, put your students’ safety above your ego and – if in doubt – stay out.” – This is the Quality Management department’s favourite part from Rich’s quote and we urge all PADI Members to live by this rule. Until next time, we wish happy and safe diving for all.